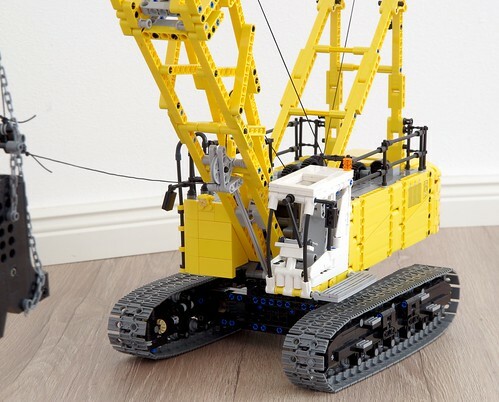 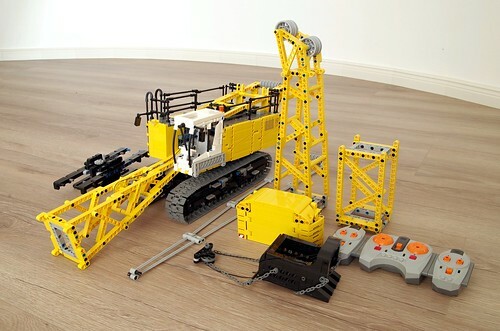 Dragline excavator build in scale 1:21,5. 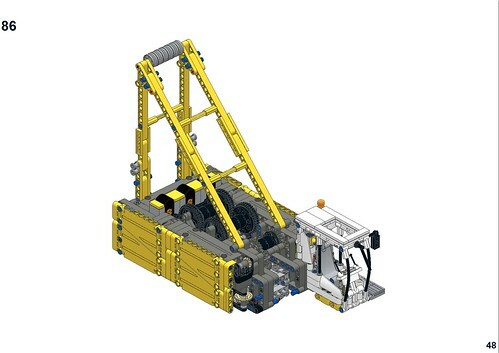 Reference machine is Sennebogen 670HD. 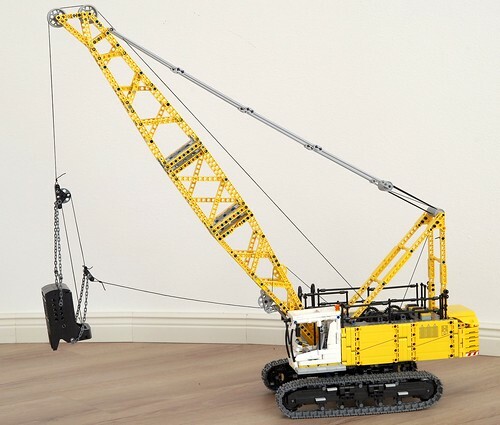 Apart from parts mentioned in parts list 4 strings are needed - 0,4m, 1,5m, 2,5m and 4,5m. 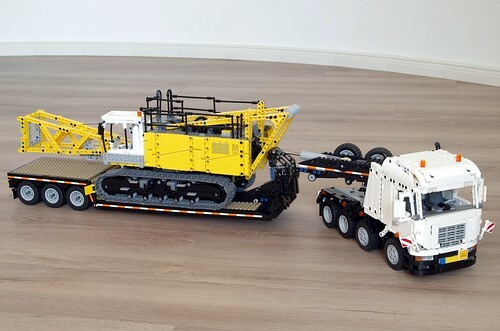 It is necessary to use older 5.5 axle with flat ends (part no 32209)!